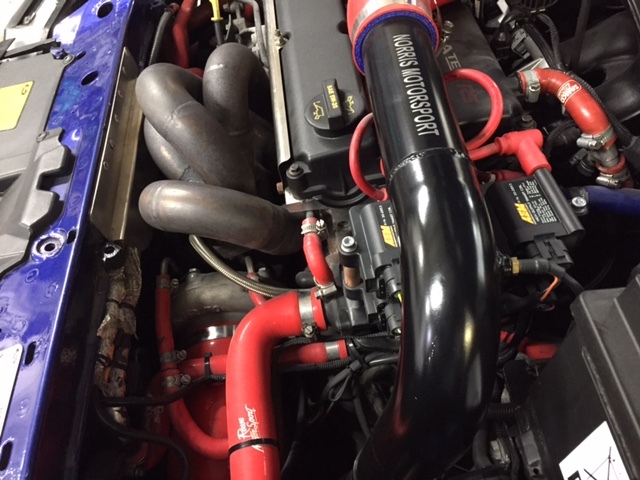 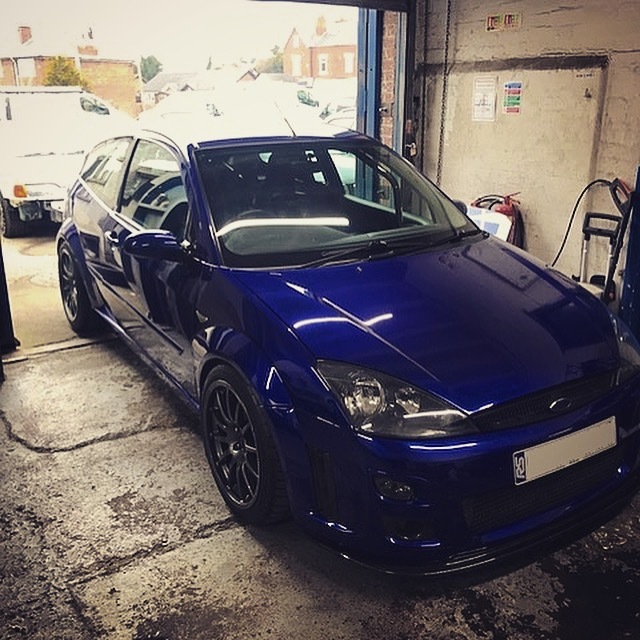 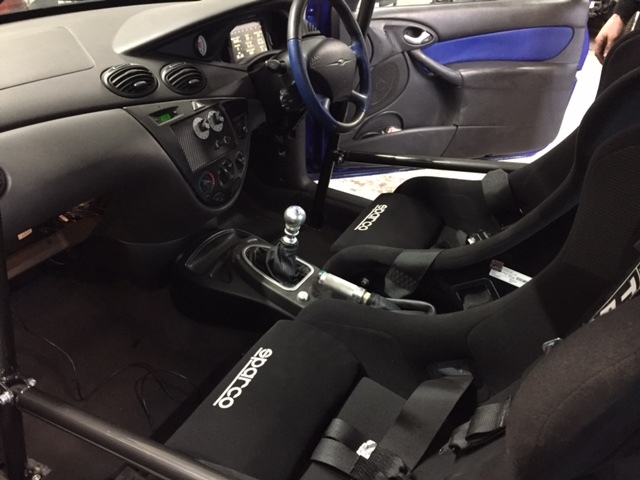 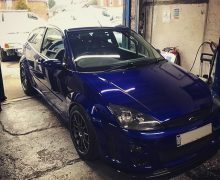 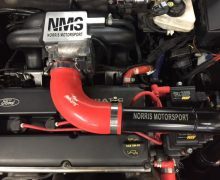 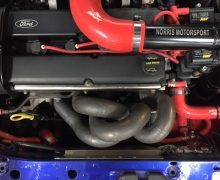 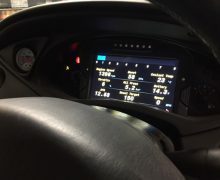 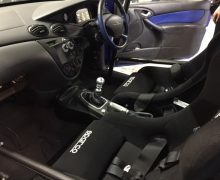 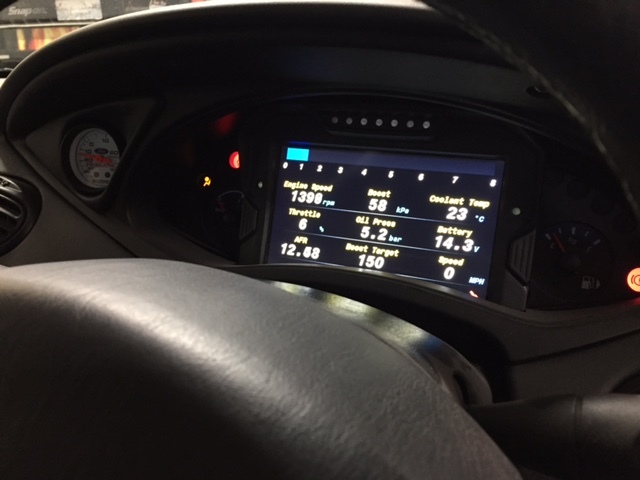 Completed this track ready mk1 Focus RS after fitting AEM infinity management to look after its high spec engine and the AEM digital dash to provide the all important instant engine, car & track information. 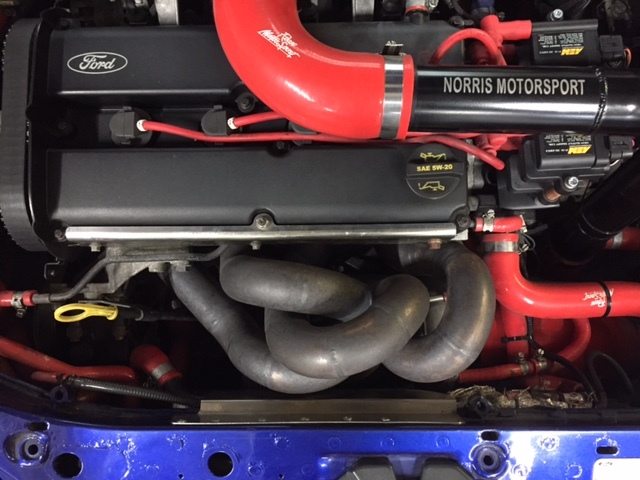 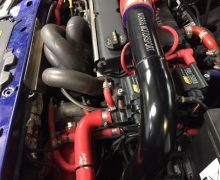 To get it prepared for some summer track fun we’ve completed an underbody restoration including all powered coated subframes as well as fitted the all important roll cage, race bucket seats and harnesses. 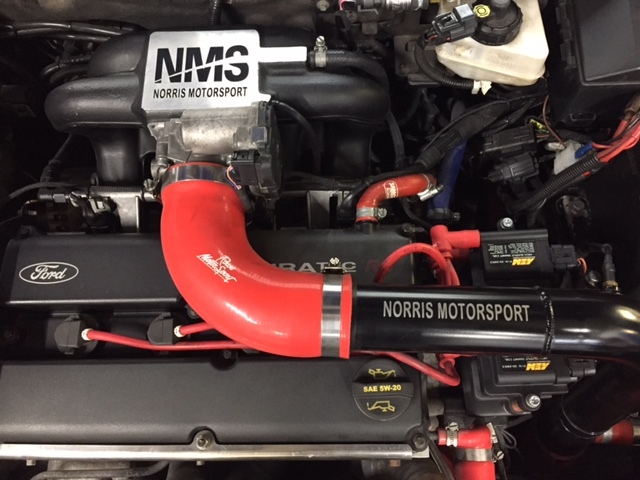 Looking forward to hearing how it performs.